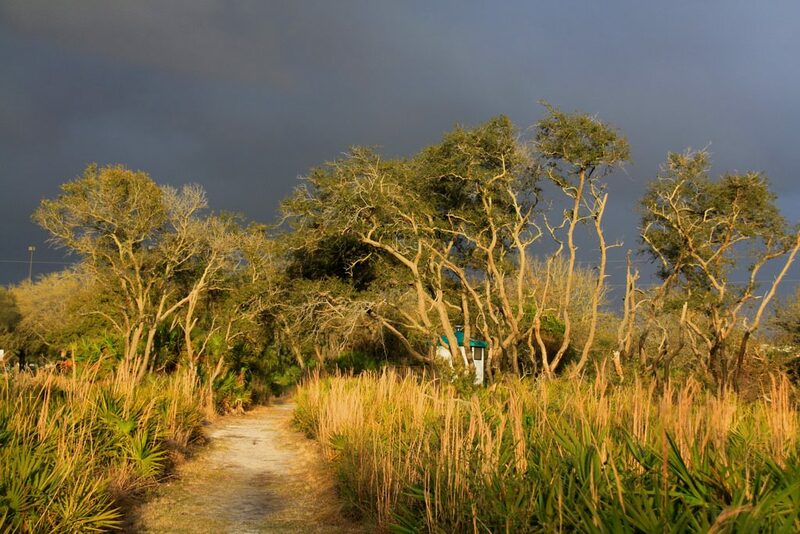 The Scoop: A diverse display of vegetation and wildlife will have you on the lookout for longleaf pines, turkey oaks, otters, snakes, and even alligators. The Scoop: 10 miles of the authentic Alaska experience, some of the best miles in the entire national park system. The Scoop: An epic journey through one of the Grand Canyon’s natural superhighways. Spectacular views abound on this day trek. 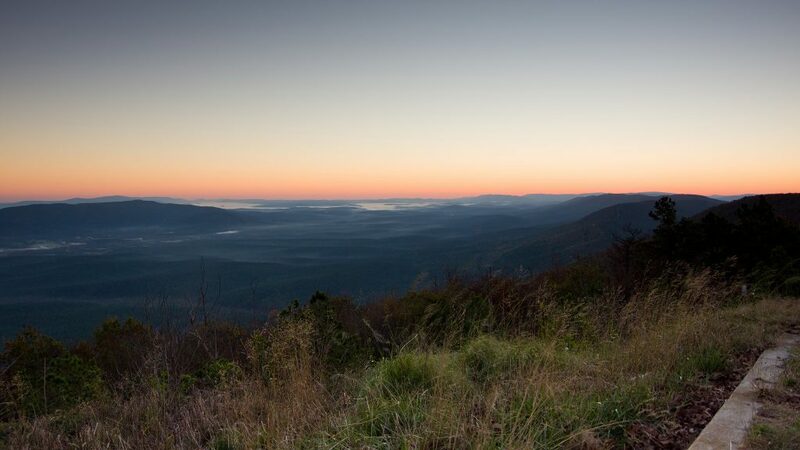 The Scoop: Explore the beauty of Ouachita National Forest through the longest loop trail in Arkansas. 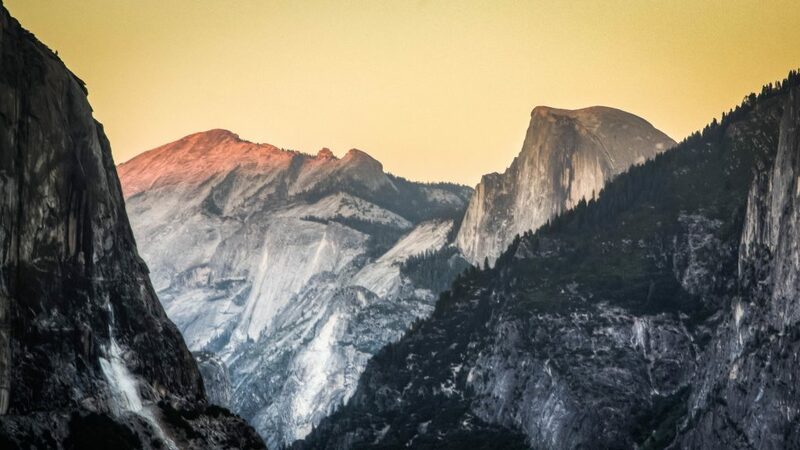 The Scoop: The most hallowed trail in America’s best national park in the lower 48. Hit the road by 5 am. or you may not make it. Permit required. Moments like this do not just live online. Experience something new at Utivity.com today! 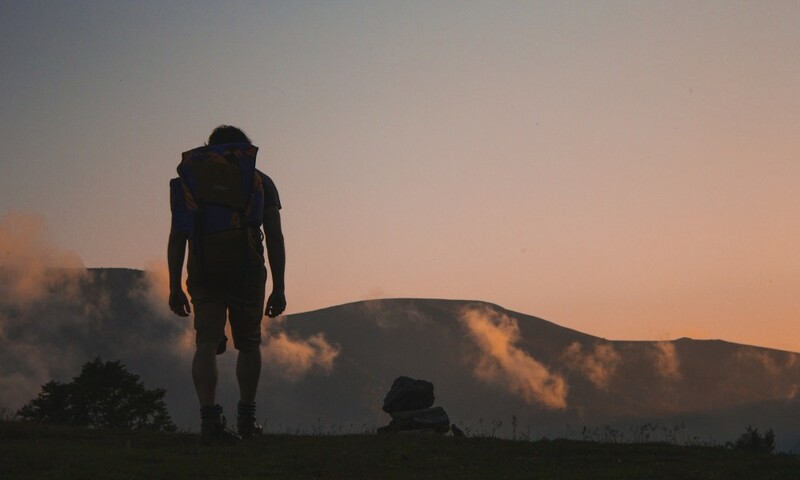 The Scoop: Hike the highest peak in CT with spectacular views of the surrounding area, a short day hike that packs a punch. 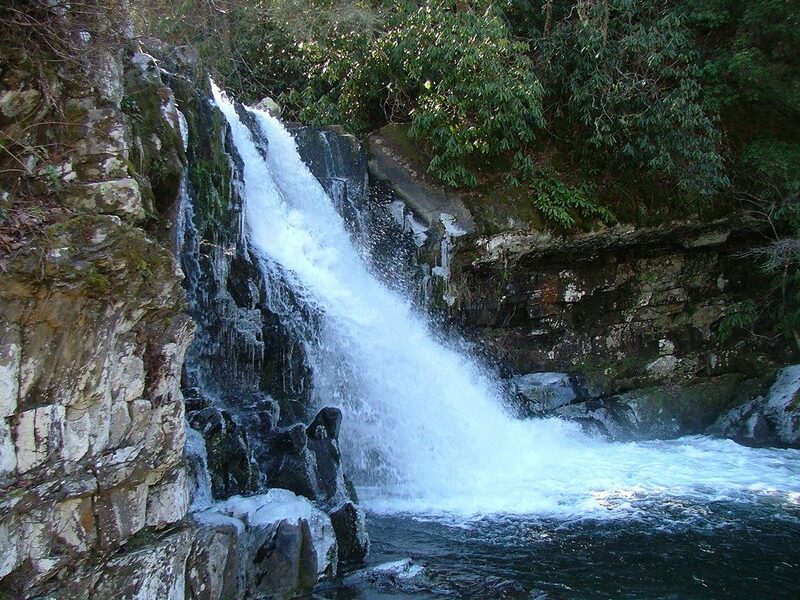 The Scoop: One of the shortest hikes on our list for one of the smaller states in the union. Go back in time and escape civilization with this quick retreat. 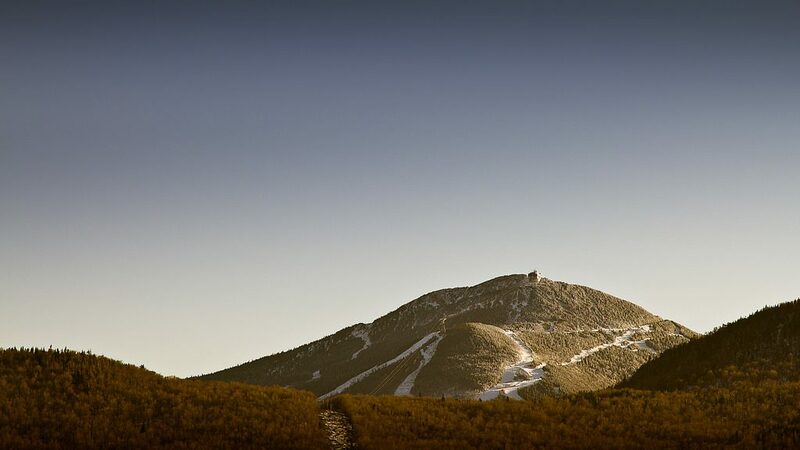 The Scoop: Following the shortest with the longest hike on our list. This one goes from Key West through the entire state of Florida and up to Newfoundland connecting through the Appalachian Trail. Better start requesting that time off now as a thru hike takes about a full year to complete. 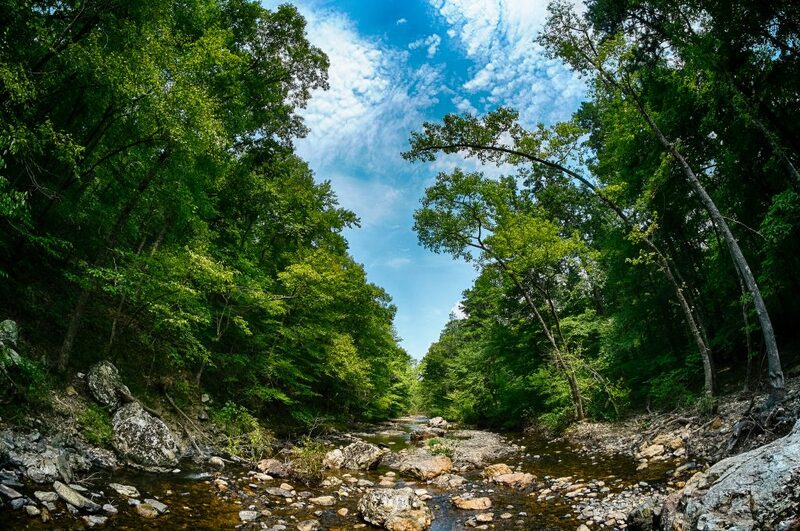 The Scoop: Get lost in the Georgia jungle and cool off with a plethora of swimming spots along Jack’s River in the Cohutta Wilderness. The Scoop: A treacherous but gorgeous hike along a 300 foot cliff down to a pristine beach, including the infamous Crawler’s ledge that is just begging for a selfie. 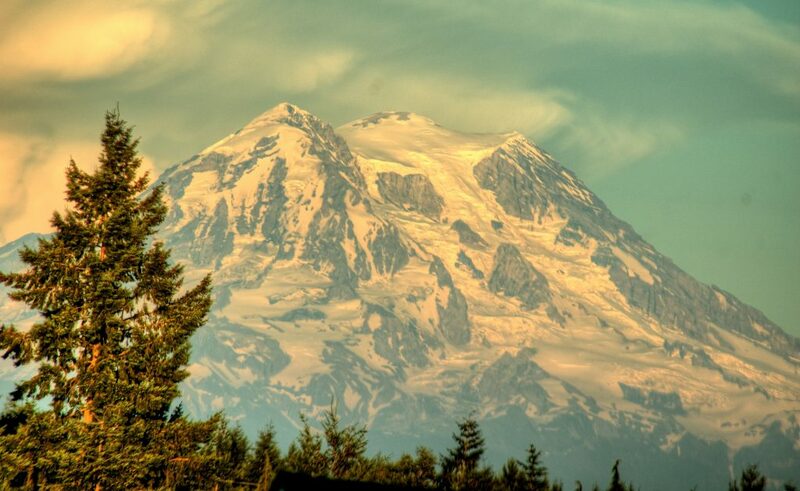 Widely renowned as one of the most beautiful (and dangerous) in the US. 3hrs to 15 secs! #kalalautrail goodbye Kauai! See you Molokai!! The Scoop: Backpack through iconic Idaho scenery, with the famous jagged mountains and you’ll be rewarded with a campsite on a beautiful alpine lake. 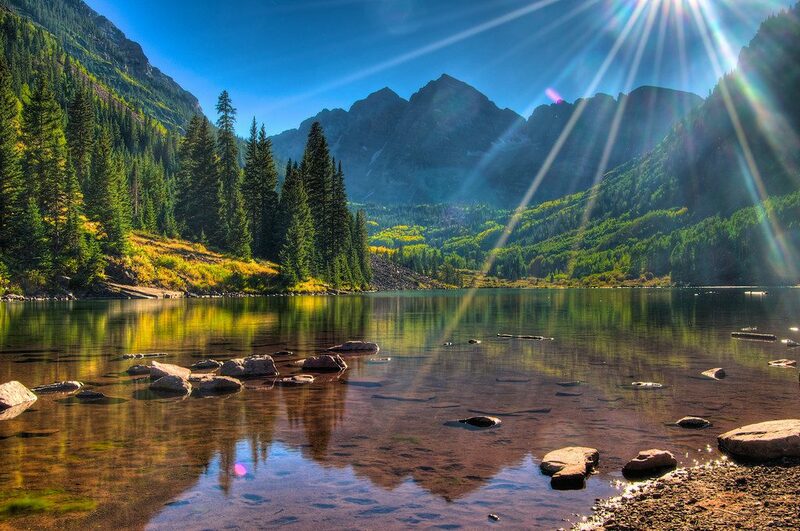 Make it a multi-day with numerous day hikes from the lake camp. A day in the sawtooth mountains; sixteen miles hiked with breathtaking views at every turn. 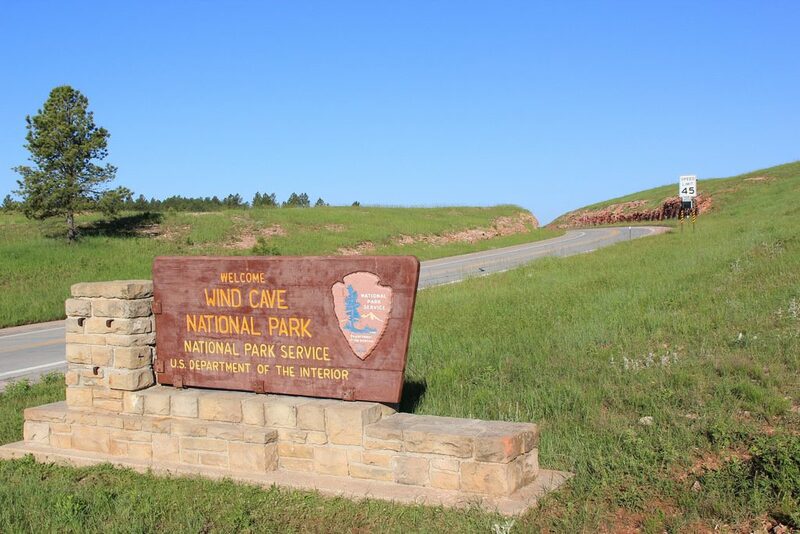 The Scoop: Explore majestic bluffs and canyons with 13 miles of hiking through this state park. 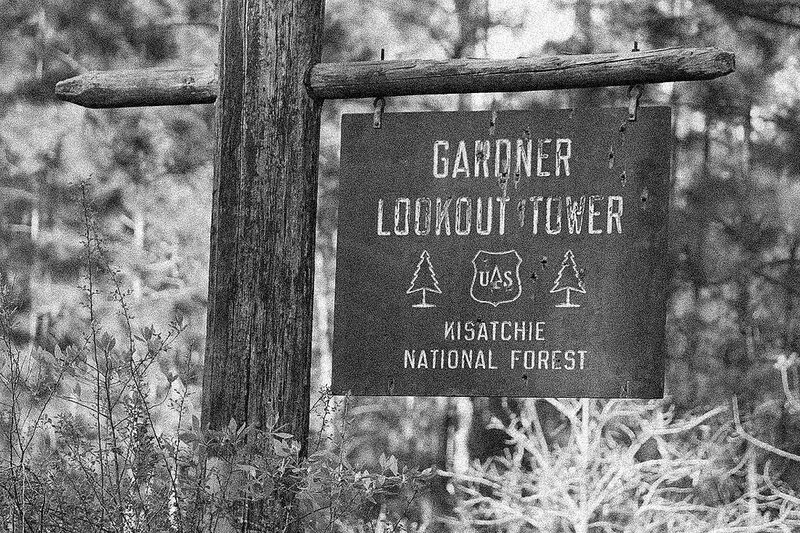 The Scoop: My home state, I still remember this hike as a little one. 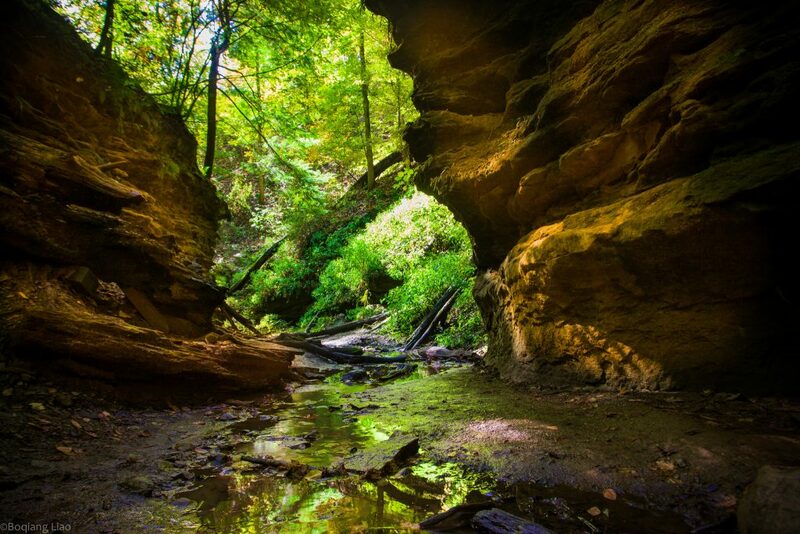 Climb up and down stairs, wade through rivers, and skip rocks across the running streams in this southern Indiana beauty. Make sure to visit the punch bowl. The Scoop: Great bluff and lake views, and plenty of climbing routes make this trail tops in Iowa. Hike to one of the highest points in Iowa at Devil’s Backbone. 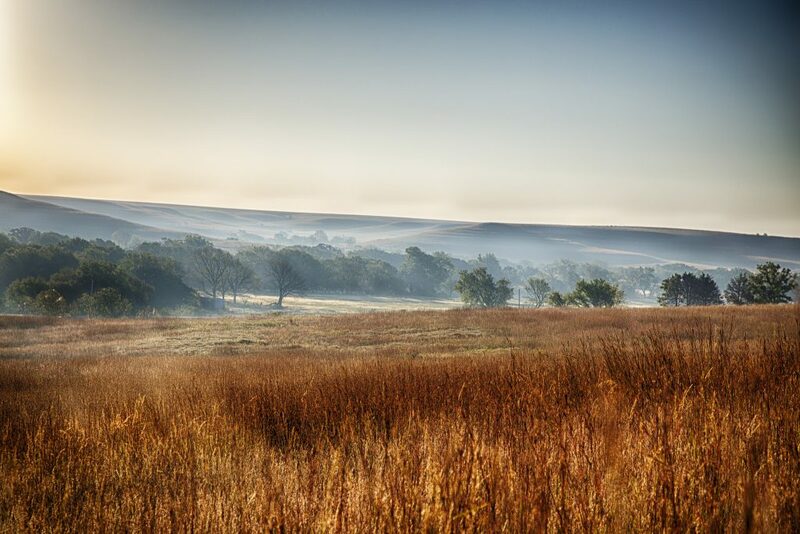 The Scoop: A great day hike, this is the best way to explore the 11,000 acre Tallgrass Prairie National Preserve. 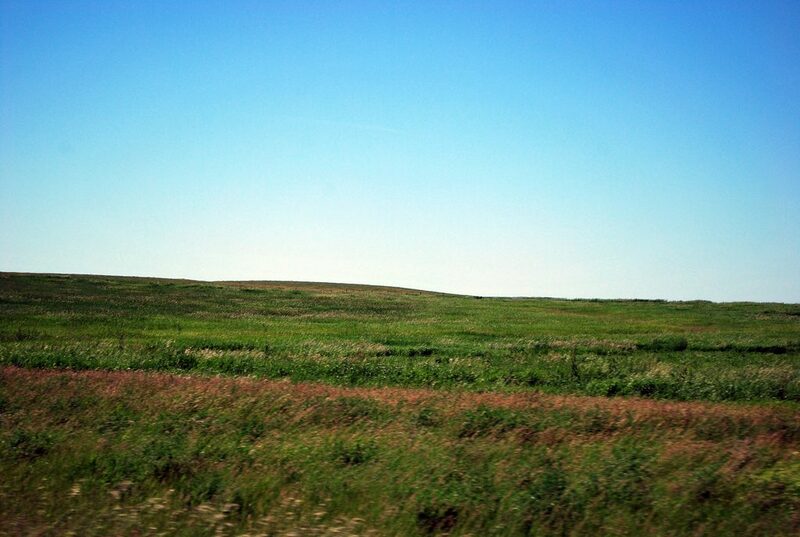 Aim to hit this one during the spring as the prairie is lush and blooming. 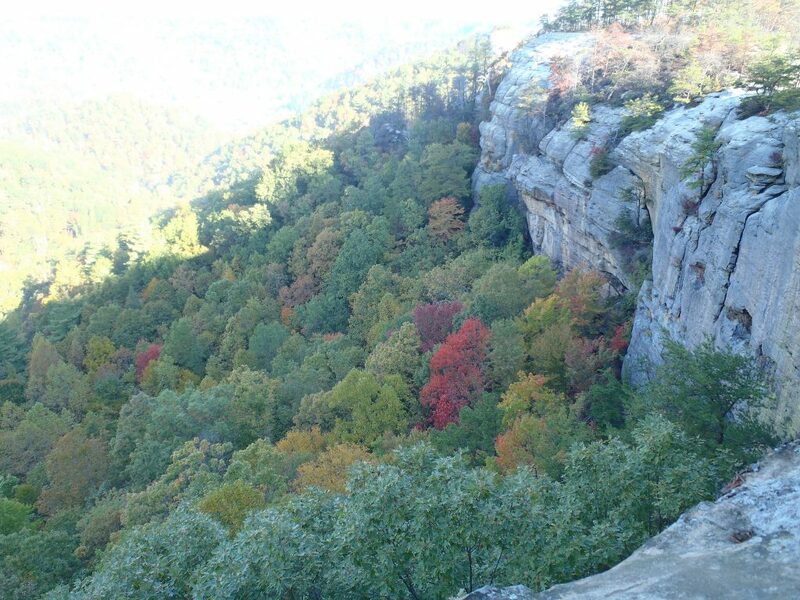 The Scoop: This one is of the short but extreme variety, your reward for the dangerous hike up the trail and then final 200 ft scramble up the Indian Staircase is the best views in Kentucky. 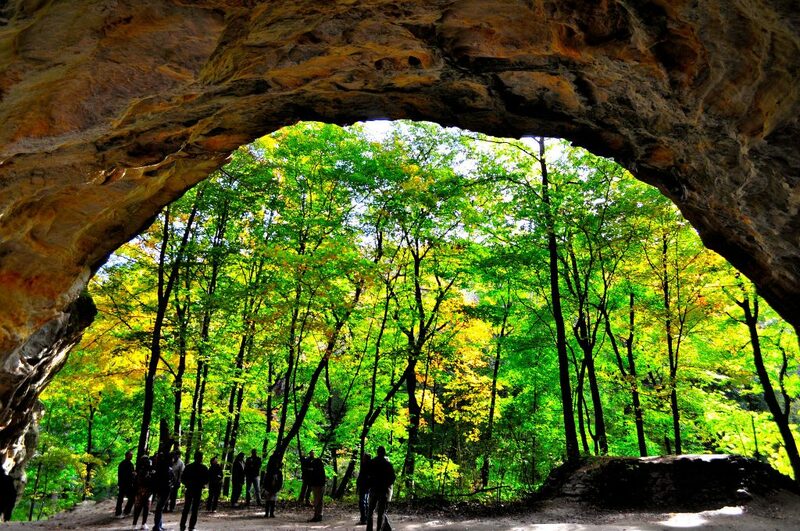 The Scoop: This multi-day trip is best experienced in the spring as well when the pink azeala blossoms and white dogwood flowers are in bloom. 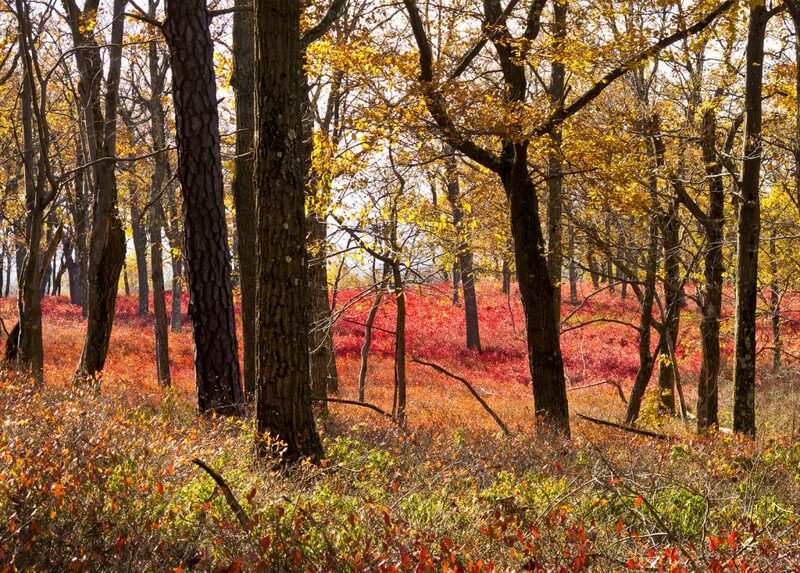 Old growth forests, swamps, and rocky hilltops are featured in this hike showcasing the states natural beauty. The Scoop: A challenging, full day hike with hazards such as pesky black flies, leg burning elevation changes, and rocky studded paths this one is worth the effort for the views of Flagstaff Lake. Part of the AT. 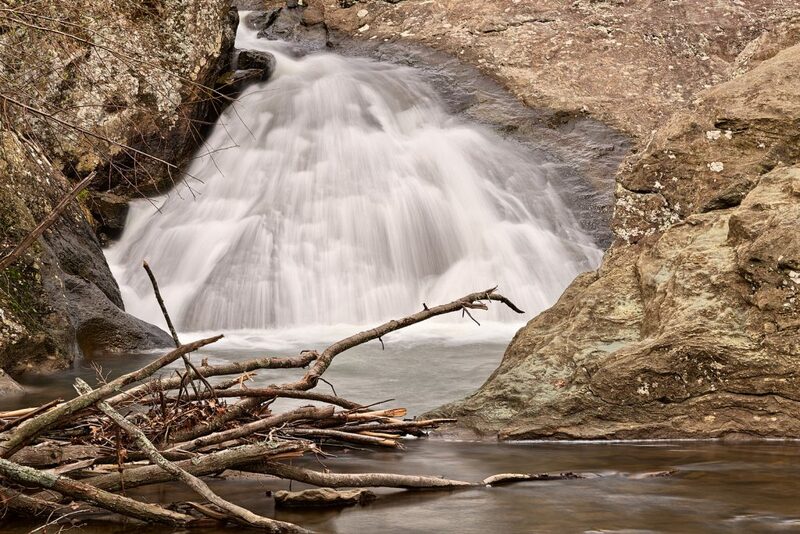 The Scoop: Old misery (must be named after the numerous uphill switchbacks), another trail worth the effort when you get to the views of the Catoctin Mountains. 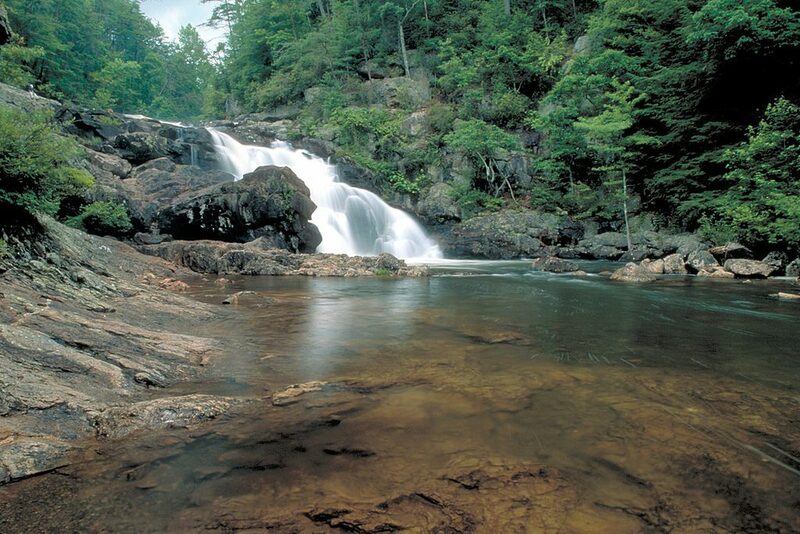 Then split off to the campground trail to reach the 78-foot cascade at Cunningham Falls, the largest in the state. The Scoop: This is known as the best section of the 114 mile Metacomet-Monadnock trail. 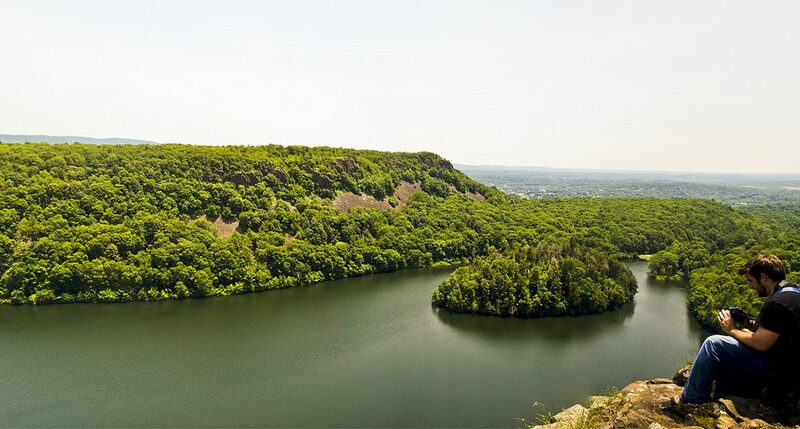 Check out Connecticut river valley vistas as you climb the 1202 ft Mt. Tom. After finishing, check out the rooftop beer garden at Northampton Brewery. The Scoop: The most remote national park in the continental US, Isle Royale is in the northwest corner of Lake Superior nestled close to the Canadian border. 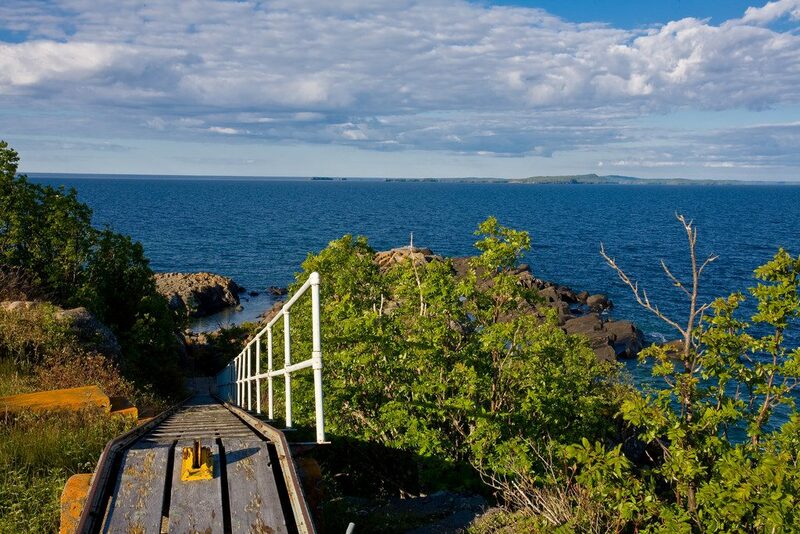 This is the best hike the park has to offer a 40-mile 4 day trip cutting straight through the majority of the Island. 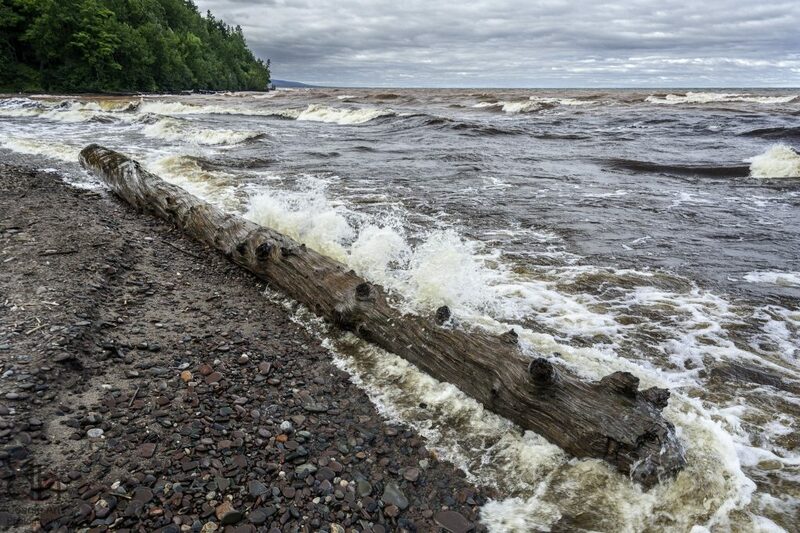 The Scoop: Over 300 miles of rocky terrain going from Duluth to the Canadian border along Lake Superior. The Scoop: This unique trail in the Appalachian foothills features a swinging bridge, waterfall and massive rock formations, unlike anything else in Mississippi. 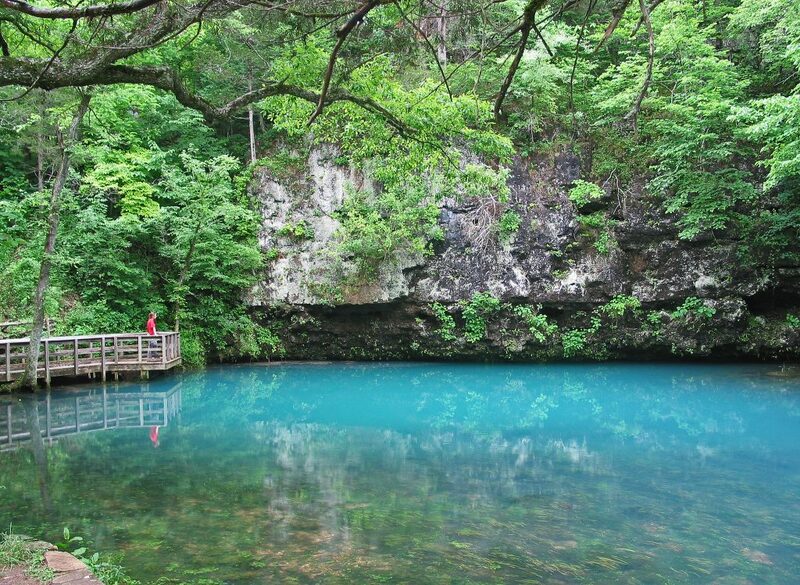 The Scoop: The rewards for this overnight trail through the Ozark National Scenic Riverway include a 300-foot deep natural spring and a 40-foot waterfall. The Scoop: Not for the faint of heart, this hike is in a section of Glacier National Park with the highest bear density in the lower 48 at 1 for every 3 square miles. The Scoop: A bit of a hidden gem, this trail is getting notice and was recently named one of the best in the country. Toadstool Geological Forest is a place unlike any other, featuring the remnants of sandstone shapes carved out of wind and water over 30 million years. 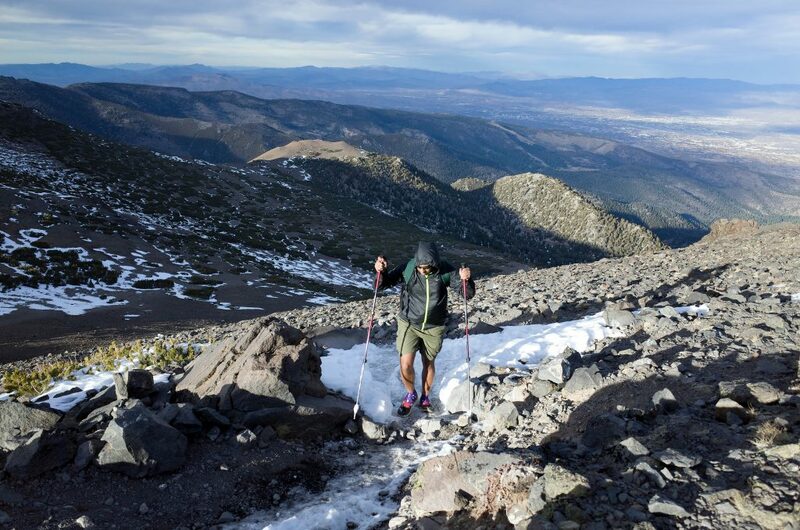 The Scoop: A steep hike to the 2nd highest peak in Nevada with gorgeous views of Lake Tahoe and the surrounding basin. 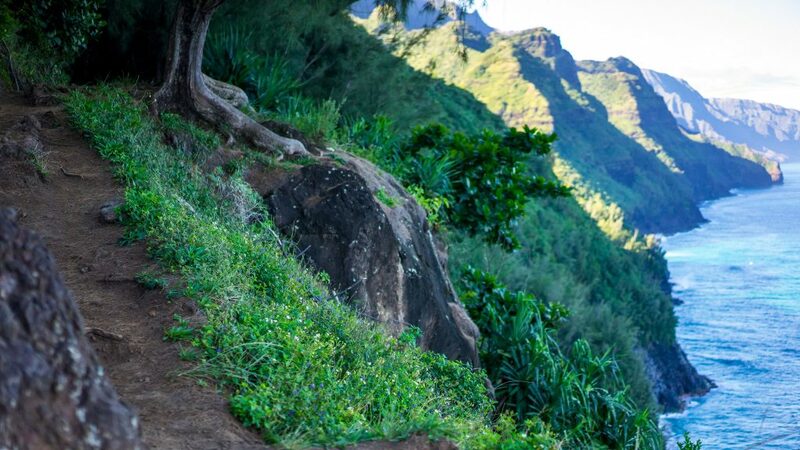 The old trail is the original way to experience it, without the aid of stairs. 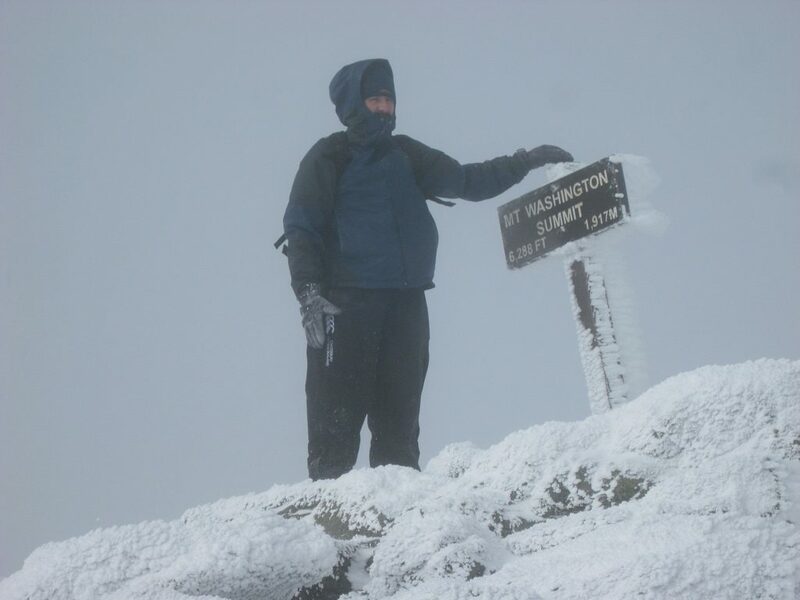 The Scoop: This is the most extreme way to hike Mount Washington, already a bit of an adventure. It features a massive headwall scaling 1600 feet in less than a mile. The Scoop: A short but strenuous hike up rocky, steep terrain with rewarding views of the Delaware water gap and Mt. Minsi. 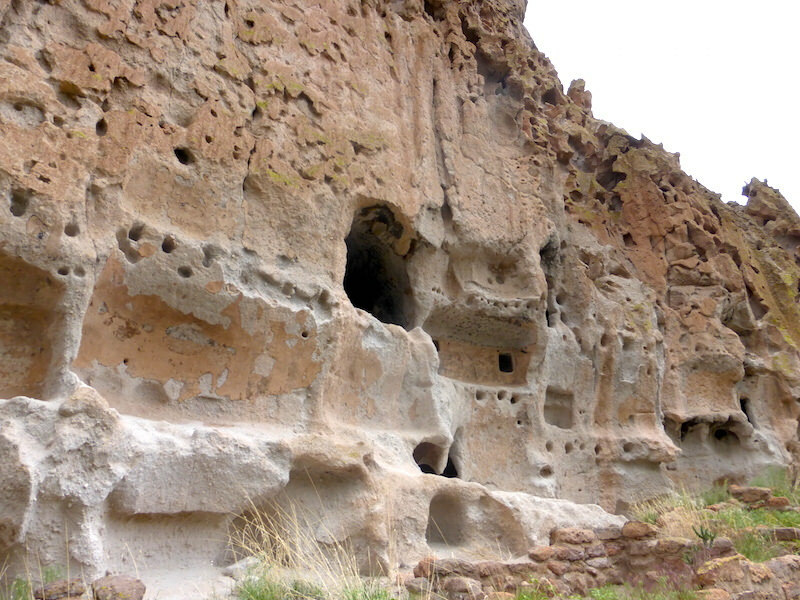 The Scoop: A hike through the protected wilderness of the Pajarito Plateau northwest of Santa Fe, the historical site of Puebloan people. A strenuous that will take the better part of the day. 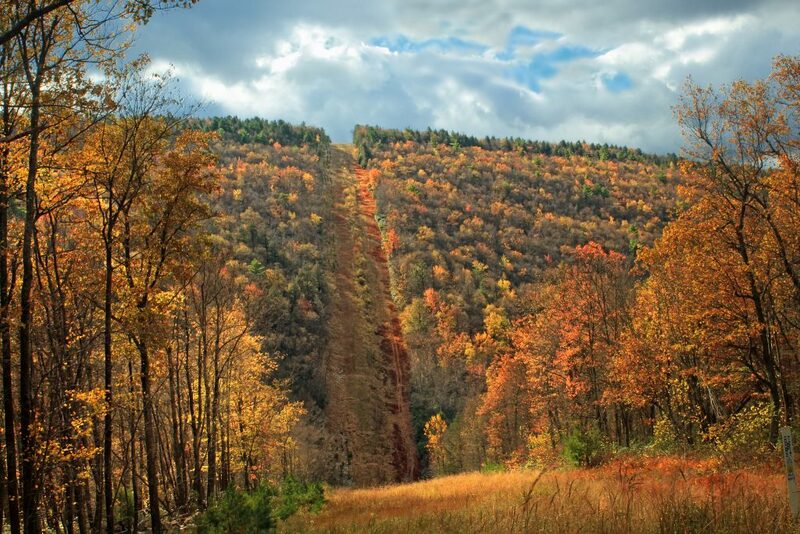 The Scoop: Considered by many to be the most challenging route in the northeast and perhaps even the lower 48 features over 18,000 feet of total elevation change. 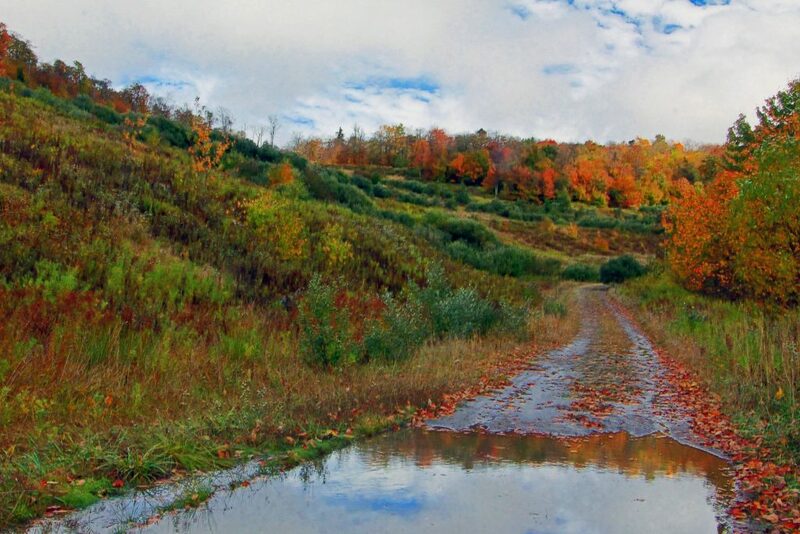 This trail was named by Dutch and German settlers who first came upon this path. 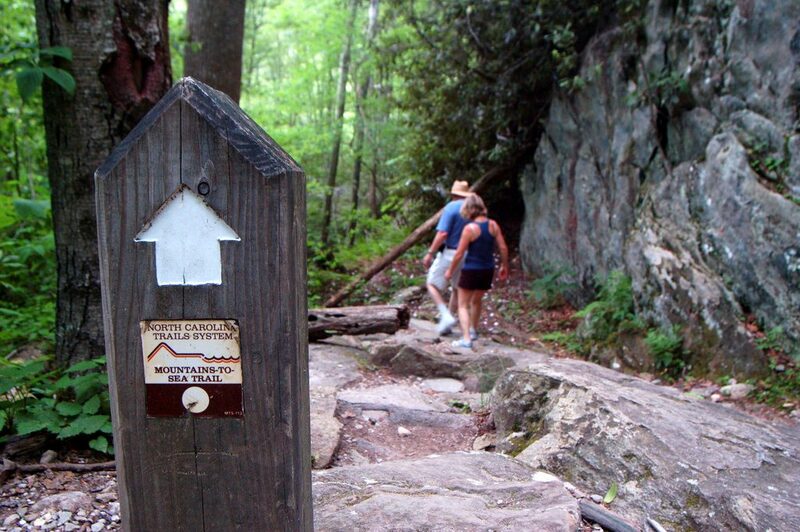 The Scoop: Over 1000 miles spanning the entire state, this epic trail ranges from the Great Smoky Mountains to the spectacular Outer Banks. 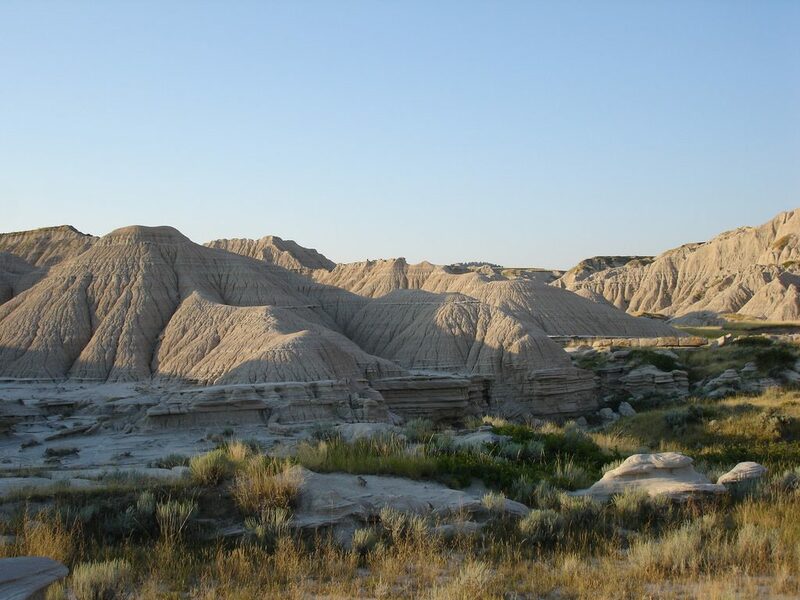 The Scoop: Another epic cross-country trail, this one starts in Wahpeton, North Dakota and reaches all the way to New York, spanning 7 states and 12 national forests throughout the upper midwest and atlantic. 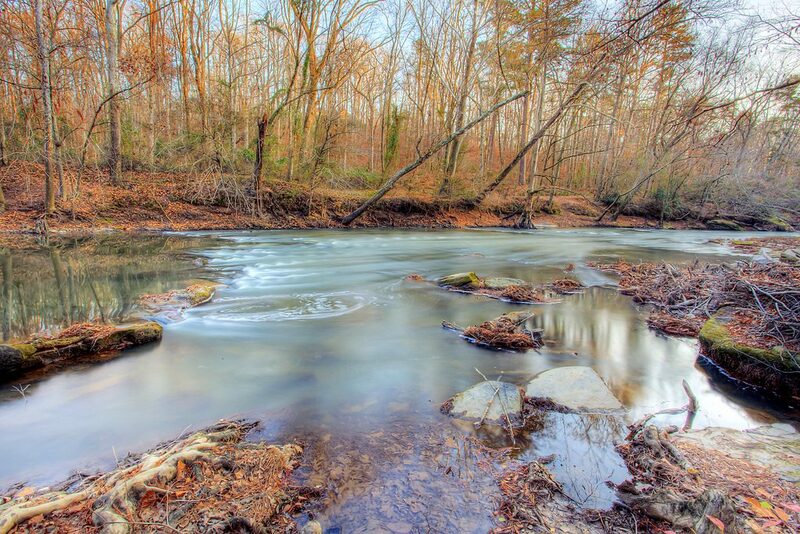 The Scoop: This trail, named after cowboys like Jesse James who would hideout near the natural spring and ambush travelers, is a great overnight hike through the Ouachita Mountains featuring vistas and wildflowers. The Scoop: All you really need to know about this one, is that it’s a 40+ mile day hike, at least for those ambitious souls. The Scoop: 1000 steps trail (yes those are more like boulder-stairs) to get to the top of Jack’s Mountain. This was actually an old workers commute to the sandstone quarry. 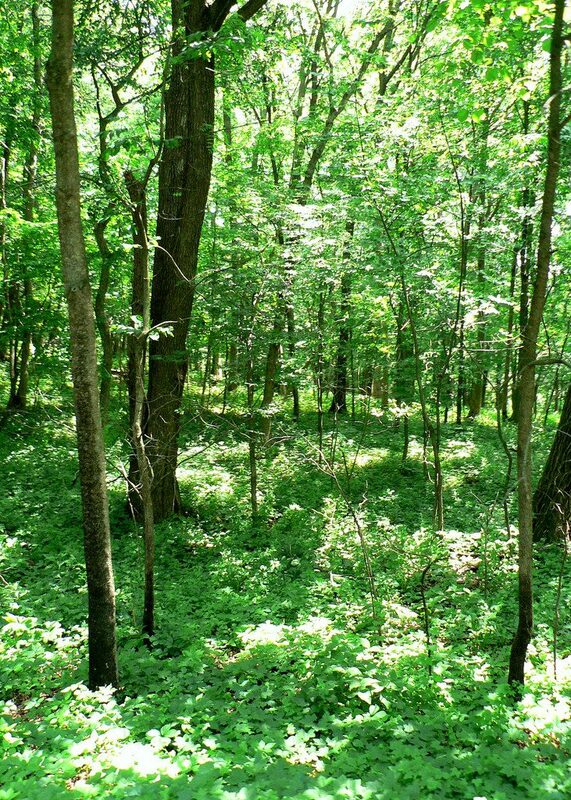 Detweiler Run Natural Area | Flickr CC – Nicholas T.
The Scoop: Find rare solitude in this densely populated area. 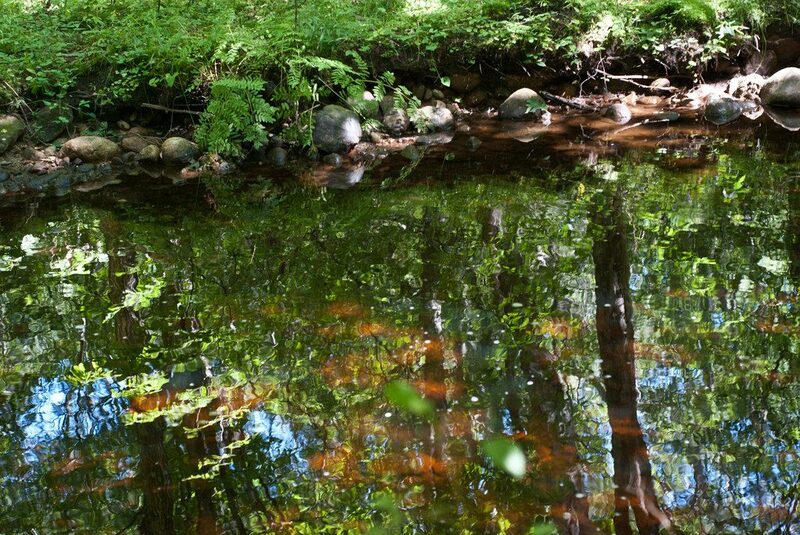 You’ll be crossing through farmland and forests on this remote section of Rhode Islands North South Trail that spans the state. 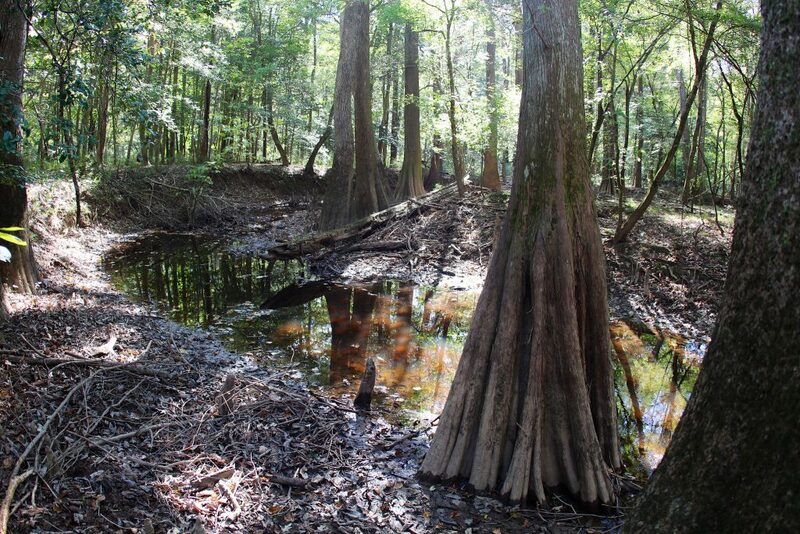 The Scoop: Your reward for bushwhacking through 10 miles of South Carolina jungle is private sanctuary on the secluded banks of the Congaree river. 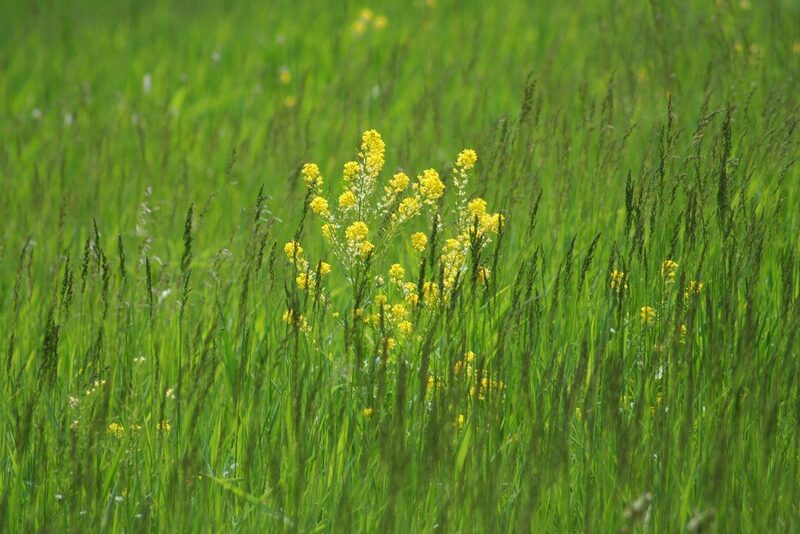 The Scoop: A solitary day hike with long views and tall prairie grass that’s packed with potential wildlife – be on the lookout for elk, bison, pronghorn, and mule deer. 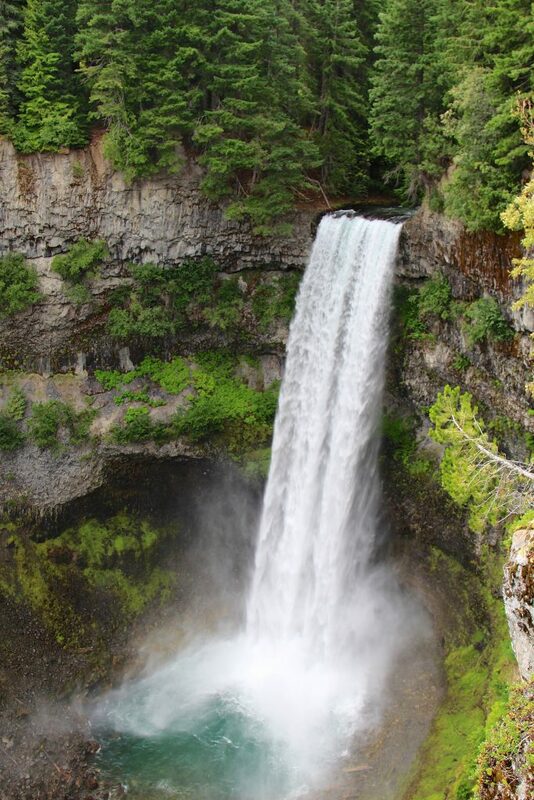 The Scoop: This is a deceivingly easy hike, the real dangers lurk in the strong currents below the falls, especially when the storms hit which can cause flash floods. 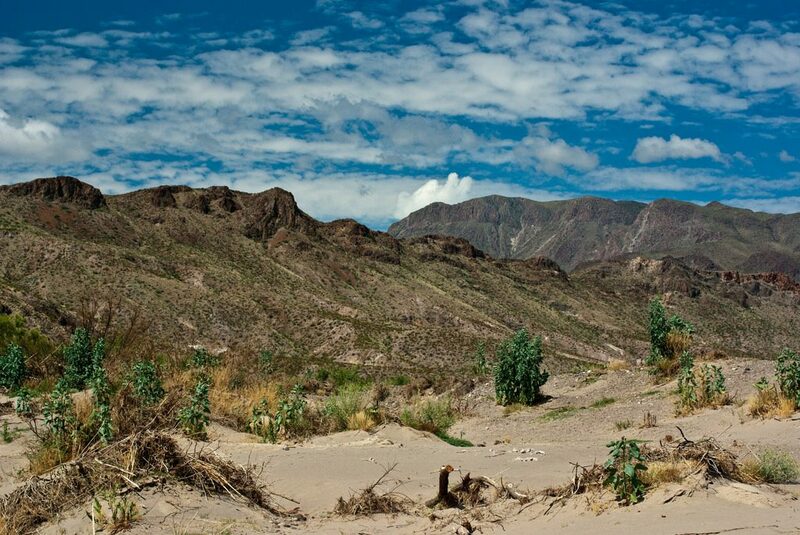 The Scoop: A 3 day marathon of a backpacking trip, this trek offers limitless views, ponderosa forests, and high plateaus through the Chihuahuan desert. 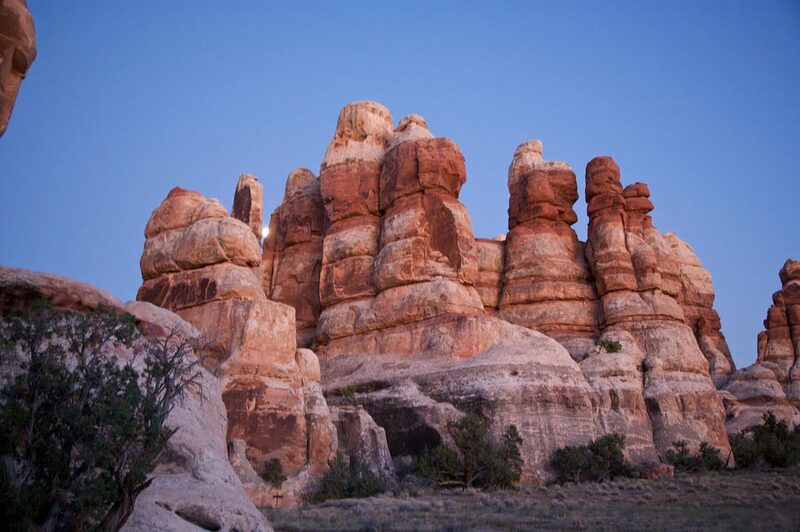 The Scoop: The least accessible area of the Canyonlands, the Maze requires that hikers are extremely self-sufficient as help can be a long way off. Trails here are primitive and best accessed by off-road vehicles, and require basic climbing technique to get through. 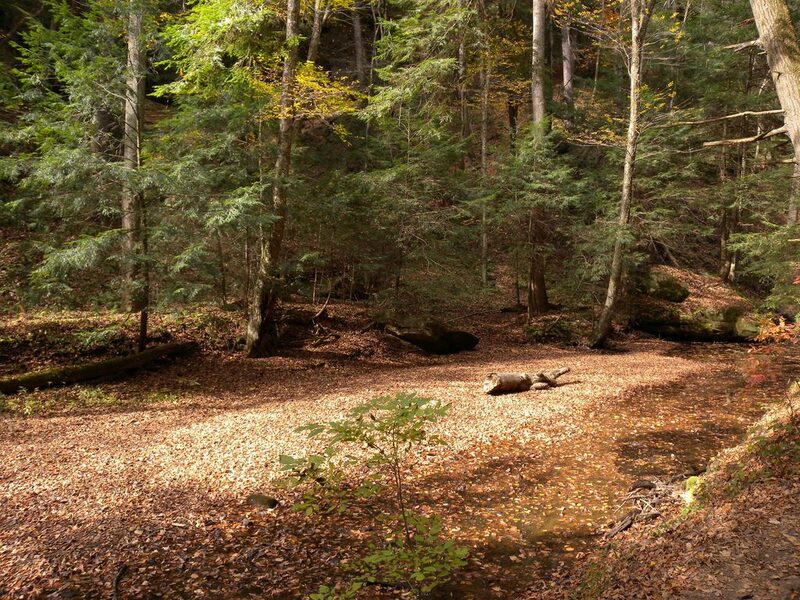 The Scoop: Est in 1900’s, this hike is the best segment on the oldest long distance trail in the USA, which runs 272 miles over the length of the state. 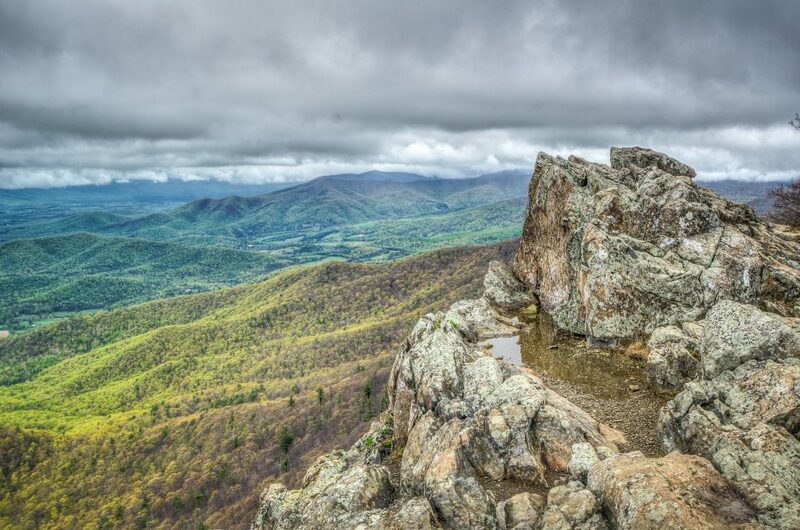 The Scoop: Best in the spring, this is an all terrain hike requiring the use of all limbs as you scramble up the 3291 foot peak in the Blue Ridge Mountains. The Scoop: Perhaps the most treacherous place to hike on the list, this hike requires a formidable alpine climb where more than 90 previous hikers have stumbled or frozen. However, it’s worth the risk for unbridled views of hanging glaciers. The Scoop: Soak up the views on this moderate but long day along the river in a historic forest that was the site of WWII soldiers. Small stream crossing near Blackbird Knob where we camped Saturday night. The Scoop: An epic trail staring on the banks of sturgeon bay and going all the way over to Minnesota while crossing through central Wisconsin providing a tour of the glacial land sculptures created over 12,000 years ago. 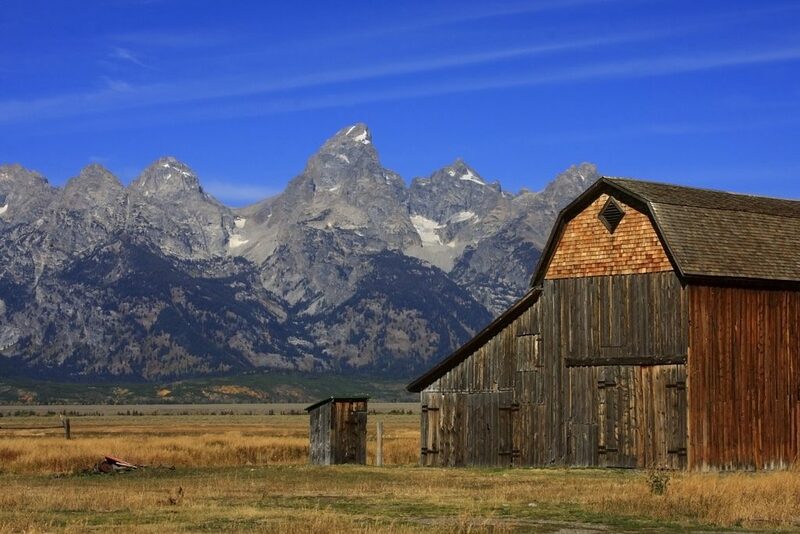 The Scoop: A strenuous hike that features alpine lakes, rugged mountains, and opportunities for wildlife encounters in the Grand Teton Mountains. 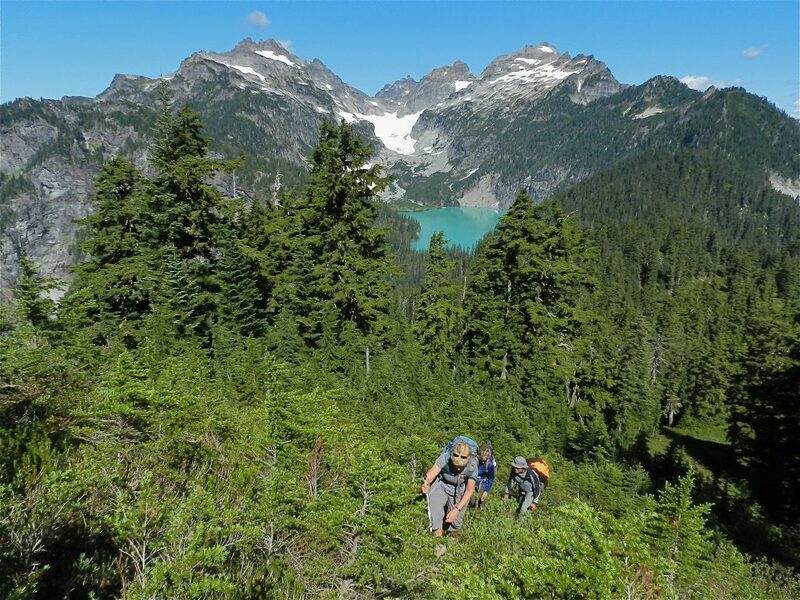 Best done as a multi-day hike, there are over 14 backcountry sites to chose from as you enjoy the scenery. 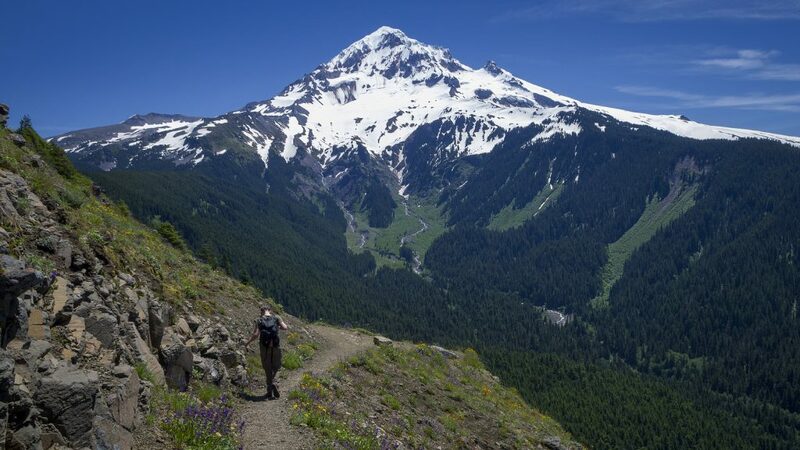 Is your favorite hike on our list? Let us know in the comments below! 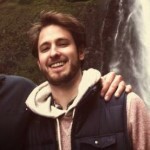 Awesome article—thanks for the great info and wonderful soap. Great article, I’ve already knocked off a few of these and hope I can do a few more. The second picture you’ve included for Bear Mountain, CT, the one of the bridge, is in fact from Bear Mountain State Park, NY. The Chimney Tops trail in the Great Smoky Mountains National Park in Tennessee is a beautiful, yet strenuous up hill hike that peaks at the top of a mountain. You cross several foot bridges and waterfalls on the way up and the view from the top is breath taking. It’s about 3.8 miles round trip. Your CT hike has a picture of the Bear Mt Bridge over the Hudson River in NY. Different Bear Mt. 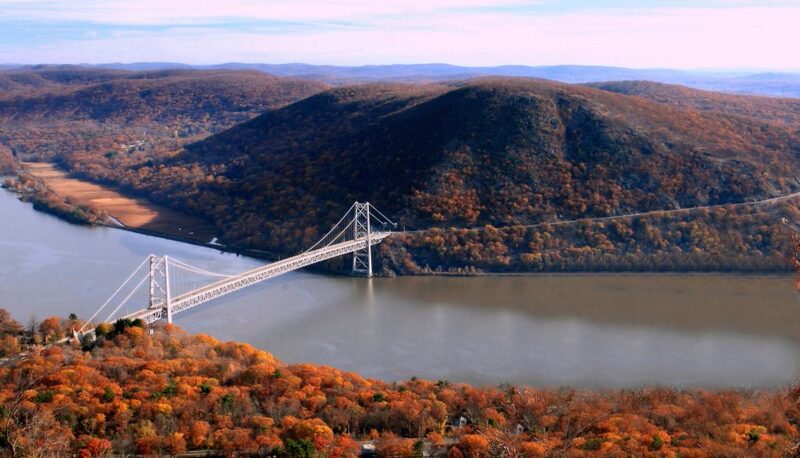 That picture of The Bear Mountain Bridge is from the Hudson Valley, NY brah, not Connecticut. Nice hiking there too. Check out Anthony’s Nose trail. No argument about the Bear Mountain-Frissel loop being a great hike. Best in CT? Not sure about that especially since the loop jumps between CT, MA and NY! Next Post Is Your Desk Job Ruining Your Health?